Say hello to "Ash." 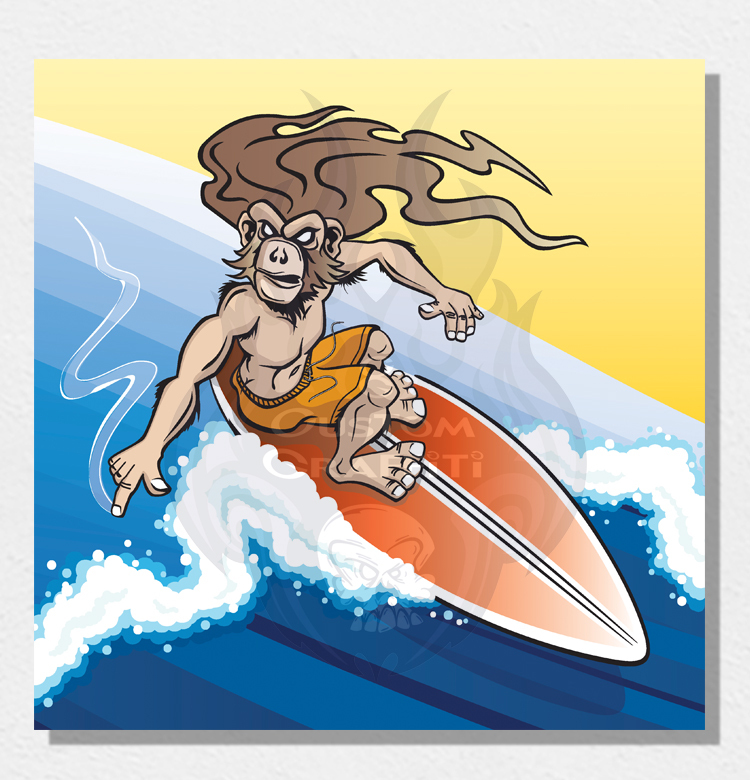 An original illustration from the So Cal artist Shawn Sullivan. Ash's portrait hangs proudly in the hallway of an old forgotten haunted manor. 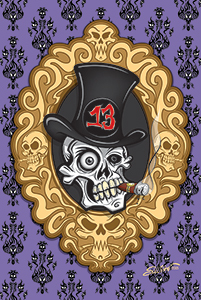 Smoking his cigar, wearing a top hat adorned with the #13. The frame around him is composed of the smoke from the other smoking skull heads. The wallpaper is inspired by the hallway in the haunted mansion ride at Disneyland. There are 2 number 8's hidden on this piece. In dedication to my brother Jeremy, who’s life was cut short in November of 92′ at just 16 years old. I began placing the number 8 (his football number) on every piece of artwork I create, sometimes it’s hidden.